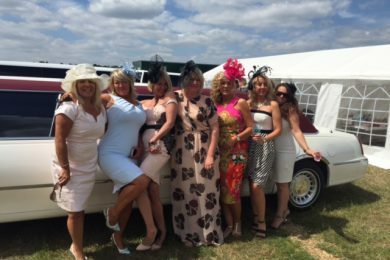 Kent Atlantic Limousine is your source for exceptional limousine hires in Catford. Make an impression wherever you go in our beautiful, immaculately maintained vehicles. Here at Kent Atlantic Limousine, we always have our customer’s best interests in mind. Our friendly, professional chauffeur will bring you where you need to go while riding in complete comfort. Birthday Parties — Want to feel extra special on your special day? 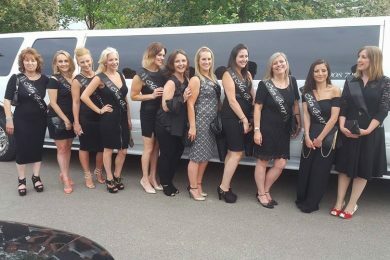 A luxurious limo hire is just what you need to start your party in high spirits. Our hire is available night and day. Corporate — Impress clients and special guests with a corporate limo hire. 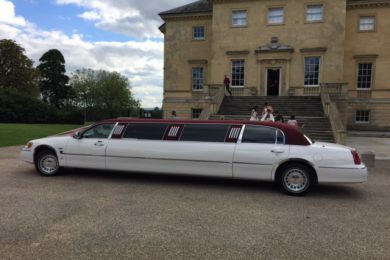 Ideal for when you are hosting a corporate event or celebrating a company milestone, our limos set you and your company apart. Weddings — Are you getting married in Catford? 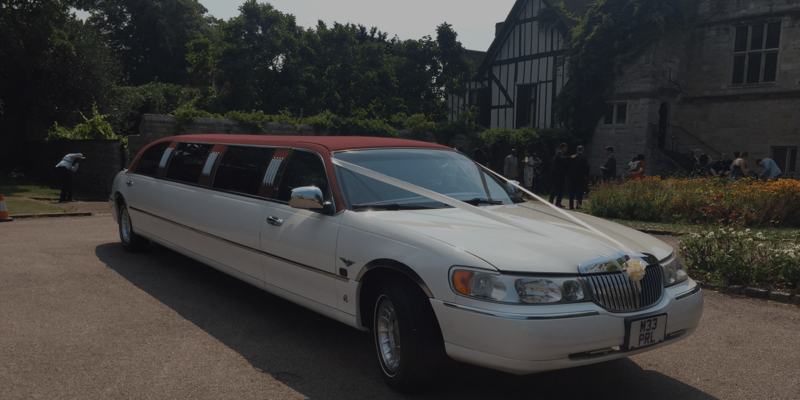 Give the bride the perfect entrance with an elegant limo to bring you to and from your wedding venue. After exchanging your vows, ride off to enjoy a romantic honeymoon with your loved one. Proms — No prom experience is complete without a limousine. 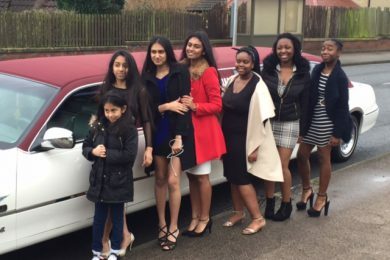 Make your teenager’s special night completely unforgettable by hiring one of our stylish limos. At Kent Atlantic Limousines, we believe in variety. 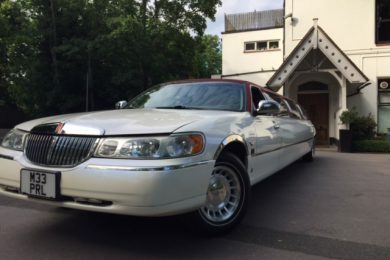 We have a great selection of limousines available, including our flagship limo, the red-roofed Lincoln. The veritable star of our fleet, it is a stunning choice for your event. With only two of these models in the UK, it is a rare sight indeed. We also have bigger limousines available, including the Ford Explorer 4×4, which can seat up to 13 people. Our limousines are clean, perfectly maintained and come with features you would expect from first class service. Sip champagne and enjoy our state-of-the-art sound system and laser lighting. 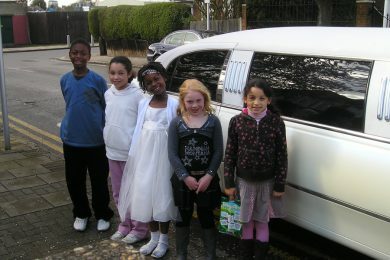 Kent Atlantic Limousines offers fair prices to our clients in Catford. Book on weekdays, from Monday to Thursday, and enjoy special hire rates. Learn more by giving us a call. Request a quote today. As we are local to Catford we can provide the lowest prices available. Our drivers all know the Catford area very well so getting to and from your destination will be no problem.